Oscar Ortega joined FormLA Landscaping in June 2016 as maintenance care manager. In this role, Oscar saves LA and protects client health and wellbeing through use of optimally sustainable landscaping practices. 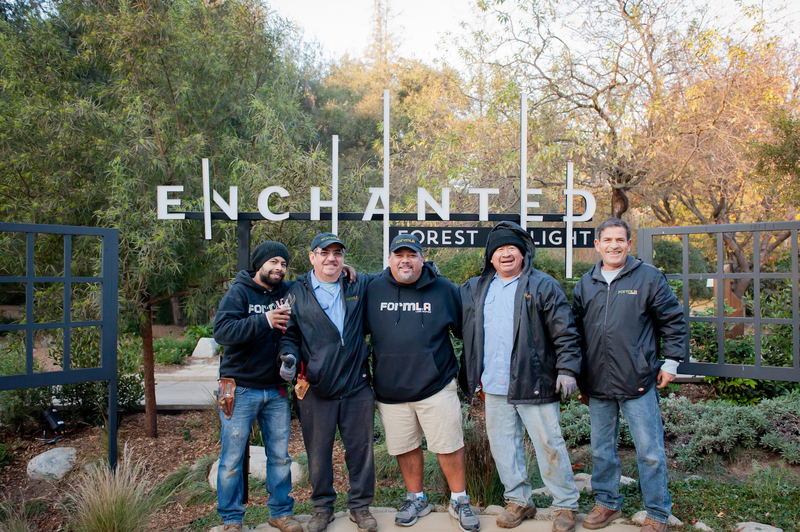 Oscar leads and trains onsite maintenance teams in California native and drought tolerant horticultural care, the latest smart irrigation technologies, as well as overall landscape safety and management. Oscar sets high standards for the work to be accomplished by FormLA teams onsite. Care of natives and drought tolerant materials require specialized knowledge and techniques, as well as an understanding of the architecture of each landscape design. FormLA’s commitment to use of natural environmental management techniques instead of toxic chemical fertilizers and pesticides means technicians quickly spot and address imbalances in the garden environment. In addition to this in-depth horticultural knowledge, Oscar ensures technicians apply expertise and hands-on know how to manage the latest in smart irrigation technologies and hardscape care. Oscar develops a positive, proactive work environment. His verbal and written fluency in both English and Spanish are a great advantage there – as is his incredible sense of humor. Prior to joining FormLA Landscaping, Oscar managed landscape maintenance teams with Exterior Designs and Landscape Construction Inc., Sperling Nursery and Landscape, as well as Green Arrow Nurseries. He has certifications in horticulture, landscape and plant identification from West Valley Occupational Center. Oscar enjoys the great outdoors, including fishing in the big blue sea, attending wine and jazz festivals, and cruises to different ports with his beautiful wife. Most of all, Oscar and his wife enjoy their “fur baby” girl Emmi, a Yorkshire Terrier.